As part of the celebrations for Estonia’s centenary, an ambitious project is orchestrating a comprehensive upgrade to the country’s instrument collections and its music education overall. Estonia’s centenary in 2018 is around the corner and preparations are already well under way in the form of initiatives and events. As befits a birthday, these initiatives are known as “gifts” and can take the shape of anything citizens, companies or the state dream up – as long as they benefit and delight the people of Estonia. 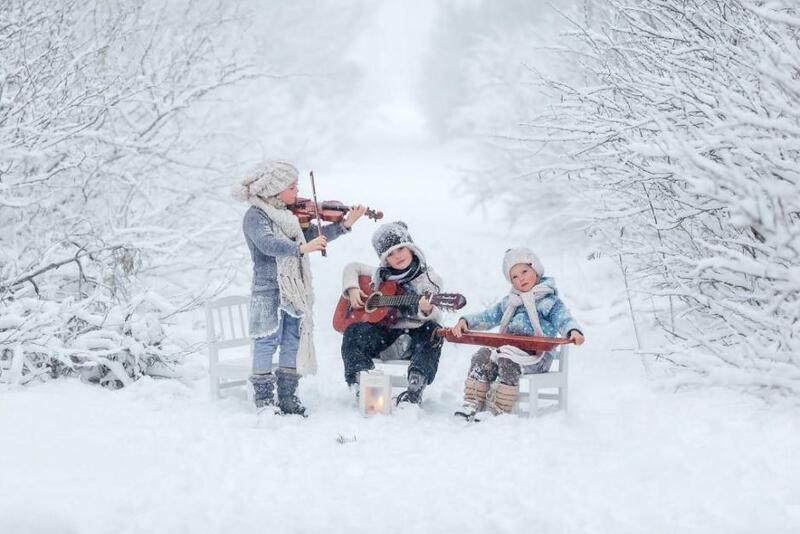 One such gift certainly does not hold back on ambition: called “An Instrument for Every Child”, the project seeks to boost music education in Estonia. The caveat here is that this is not about handing out tambourines and triangles en masse, or thoughtlessly plonking any old instrument on the doorstep of every home, in the hope that a child will pick it up and become the next musical ingénue. The approach is rather more considered: an investigation into the instrument collections of Estonia’s music education institutions a few years ago revealed that many of the instruments currently in active use are damaged from wear and tear. Inevitably, this has an effect on a child’s experience and motivation to learn an instrument. In some cases, a lack of funds has meant that an institution has not been able to teach some instruments at all, despite students expressing interest in them. 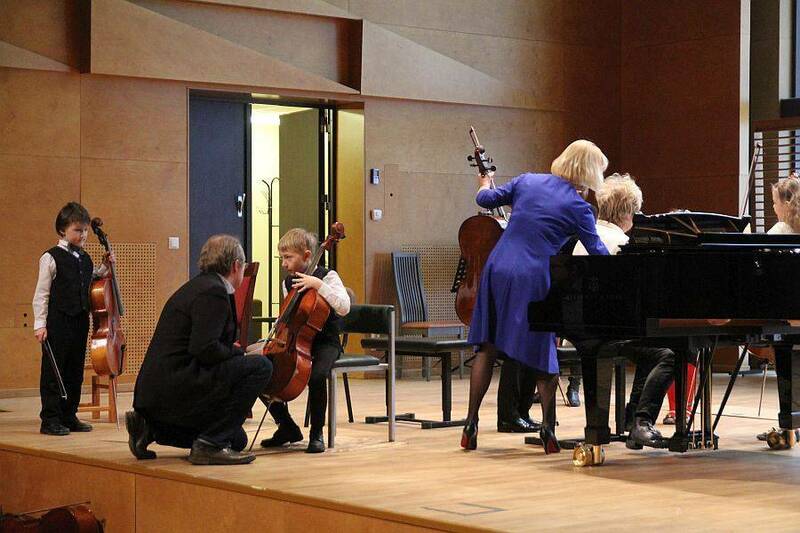 To crack this, over the course of four years, the project will upgrade the instrument collections of institutions that offer music education to children and young people all over Estonia, and by doing so, enhance instrument training in Estonia. This is propelled by the dream that every child in Estonia would have access to whichever instrument they want to learn. 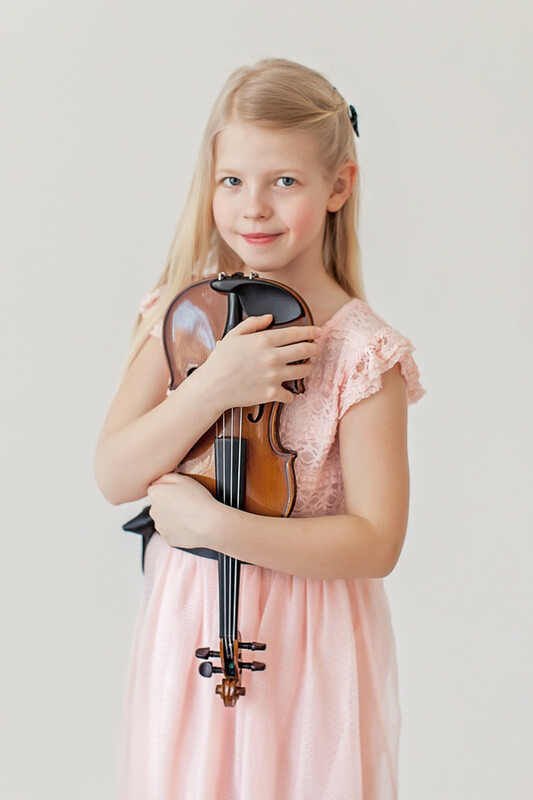 Assembled under the official Estonia 100 programme, this joint gift has at its heart four annual application rounds open to any institution that teaches instruments to children, be it a music school, youth orchestra, school or kindergarten. 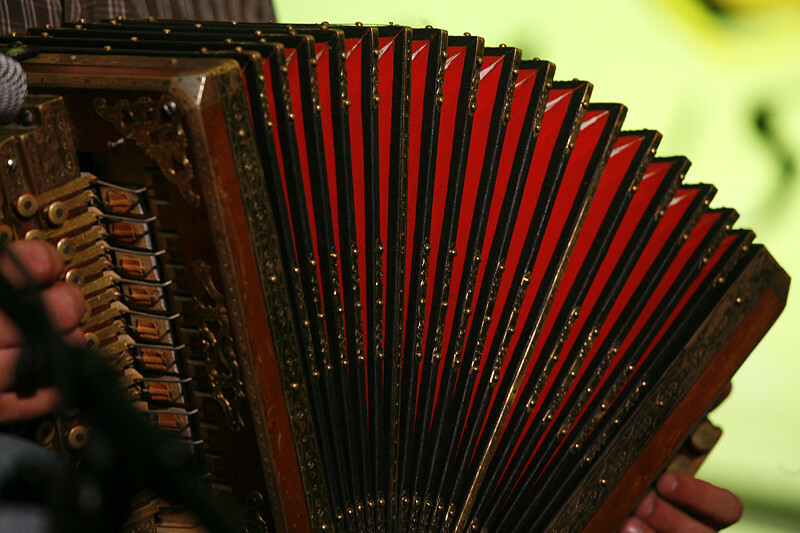 Unlike Pillifond or the Estonian Foundation of Instruments, a prominent project by the ministry of culture that seeks to purchase up to four rare instruments for young performers each year, the initiative is about supporting younger players from all levels with as many instruments as possible. Since its launch in 2015, the project has already supported the purchase of 994 instruments for hundreds of institutions. In total, the Estonian government will back the project with €1.3 million. 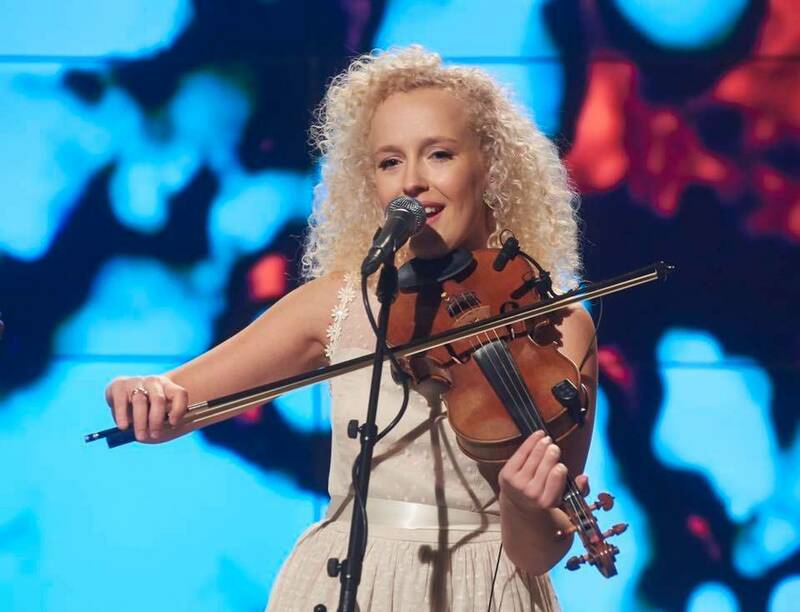 “This shows that, as a society, we support the teaching of instruments and music as an important part of the education system at large,” Allan Tamme, who heads the project for Estonia 100, says. 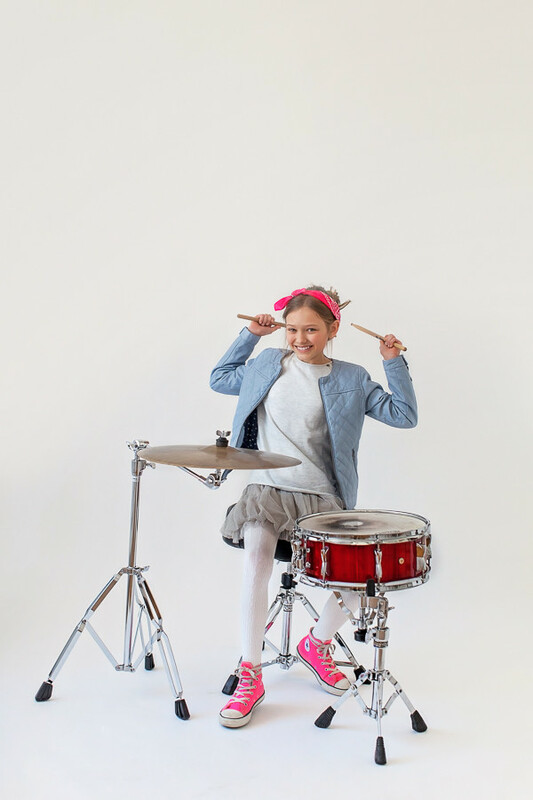 The project has a simple mission: to encourage more children to play and find joy in musical instruments. Scientific research shows that playing music can have a huge impact on a child’s development, such as teaching them to hear and process sounds they otherwise would not be attuned to. Participating institutions have the freedom to apply for any instrument, only needing to explain why a particular instrument would benefit both them and a particular student, or students, in the short and long term. This kind of autonomy of choice is crucial as, in addition to children who are at the heart of the project, it is implicitly also a token of gratitude to music teachers and would not be successful without their full support. “As a society, it is extremely important that we value the work that music teachers do and that we attract and train a sufficient number of young teachers every year,” Tamme asserts. This is something Maiu Linnamägi, the principal of Märjamaa Music and Art School, which has gained seven new instruments through the project so far, can also attest to. “After all, new musical instruments are a way to recognise and thank teachers for their work,” she notes. The project is all about supporting music education in the most comprehensive way – shiny new instruments are only one piece of the puzzle. One way this philosophy manifests itself is the project’s focus on pre-school music education. In 2016, the project accepted applications from kindergartens for the first time and ended up supporting 66 kindergartens with 427 instruments. 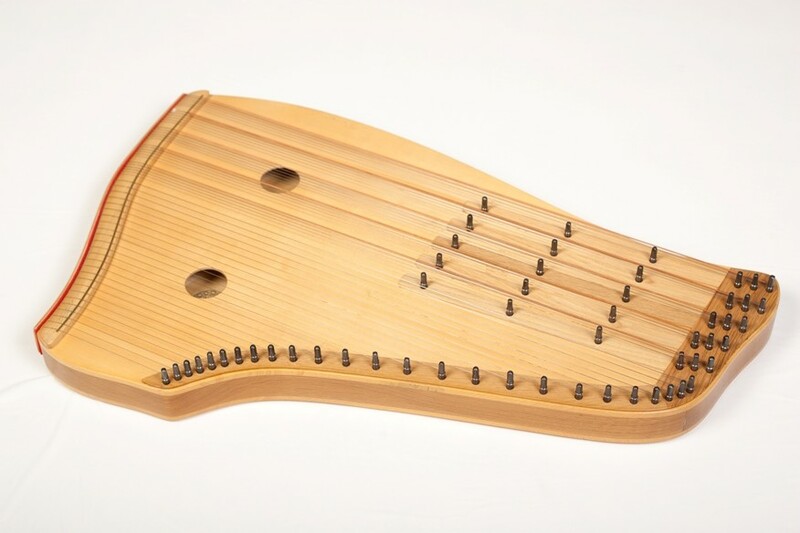 These were mainly in the rhythm section, but 75 of the instruments supported were the Estonian harp (kannel in Estonian), a traditional stringed instrument. This is the clearest example of how the project seeks to build a new generation of music-loving Estonians from the ground-up. Another aspect of the project is making sure that institutions outside of major cities like Tallinn and Tartu benefit, too. This is particularly relevant as, unlike formal education, music education together with other hobbies is currently not directly state-funded – the exact amount given for such activities falls to the discretion of local governments. “It is no secret that outside major cities, hobby schools and groups for young people are a huge cost to the local government and generally do not receive any funding by the state,” Linnamägi notes. This has meant that musical institutions in some parts of the country can suddenly see their budgets slashed while music schools elsewhere thrive. 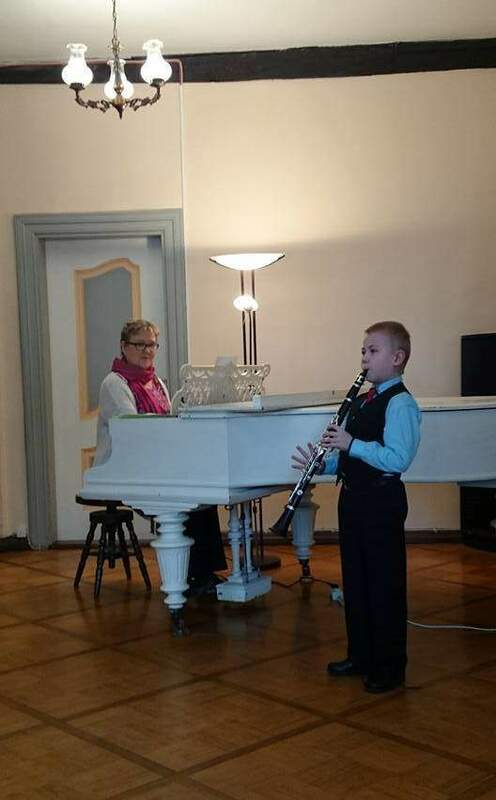 According to Linnamägi, this is one of the biggest challenges facing music education in Estonia, and the inconsistent division of funds across the country has made many institutions struggle to attract the best and the brightest music teachers due to lower salaries. Her school, thanks to its proximity to Tallinn, also welcomes teachers from the capital and is not as affected, but that is not always the case for more remote parts of Estonia. While “An Instrument for Every Child” chips in to solve one issue specialist schools outside of Tallinn and Tartu face (here is a map showing where supported instruments in 2016 went to county by county), it will also hopefully bring to light a wider issue around funding, so crucial to safeguarding high-quality music education across the country, not just in its main hubs. To date, the most popular instrument that institutions have applied for has been the Estonian harp, a sign of folk music being revived not just through the country’s many folk festivals but in kindergartens and music schools, too. This only accentuates the role musical institutions can play as the gatekeepers to the next generation of music-making in Estonia. Maiu Linnamägi says that the four practitioners of the Estonian harp can now play together in a band and take the instruments home to practice, whereas before, the teacher brought their own instruments in as the school did not have the means to offer them and not every parent could afford to purchase one. New instruments, such as the clarinet and the violin, purchased thanks to the project, have also brought new children to her school. 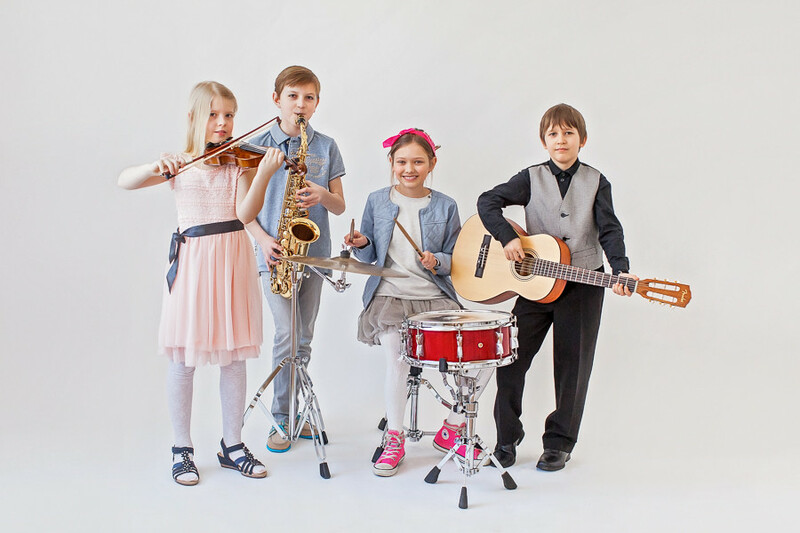 Their intense practicing is a testament to how “An Instrument for Every Child” is invigorating Estonia’s music education and paving the way for a new generation of musicians and music lovers, one instrument at a time. “An Instrument for Every Child” encourages every citizen to partake in the gift. They can do this by supporting a project through the pill.hooandja.ee environment where institutions and individuals alike can crowdfund for instruments. There is also the opportunity to donate €5 to the initiative by calling 900 5505 (in Estonia) or purchase a special supporter’s ticket through Piletilevi or Piletimaailm (note: both sites currently only available in Estonian). Several individuals and companies, inspired by what the initiative stands for, have also made bespoke donations to their local music schools and groups to purchase new instruments.